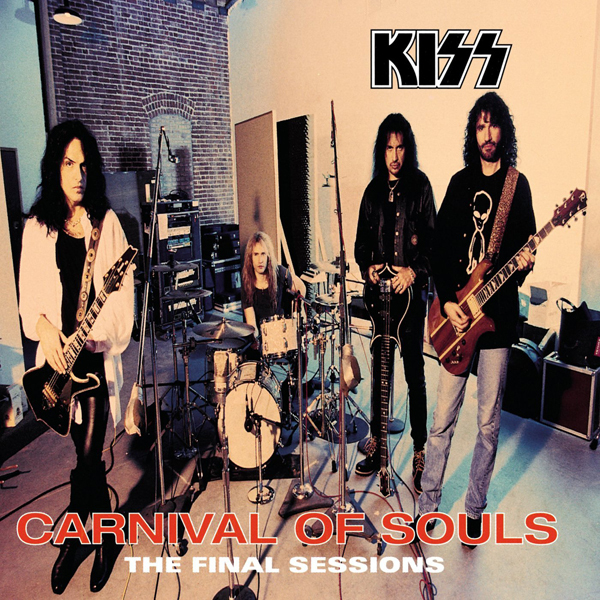 Carnival of Souls: The Final Sessions is the 17th studio album by KISS. It was released in 1997 and produced by Toby Wright, Gene Simmons, and Paul Stanley. The album was well-received and peaked at #27 on the US Billboard Pop Albums chart.